The preliminary report from the Finkel Review of electricity market security will be presented to COAG this week. Leaked versions indicate that the report notes the urgent need for long-term policy certainty on climate change and that some policies (such as carbon pricing) reduce emissions at lower cost than others (renewable energy targets or regulation). 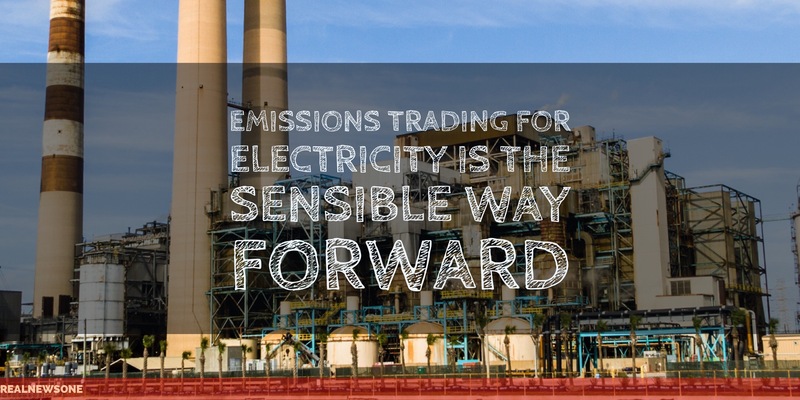 First, an emissions intensity scheme would provide the stable carbon policy that the electricity sector needs to have investment confidence and contribute to electricity security.